March Forward : It's So You! But I shall March on! 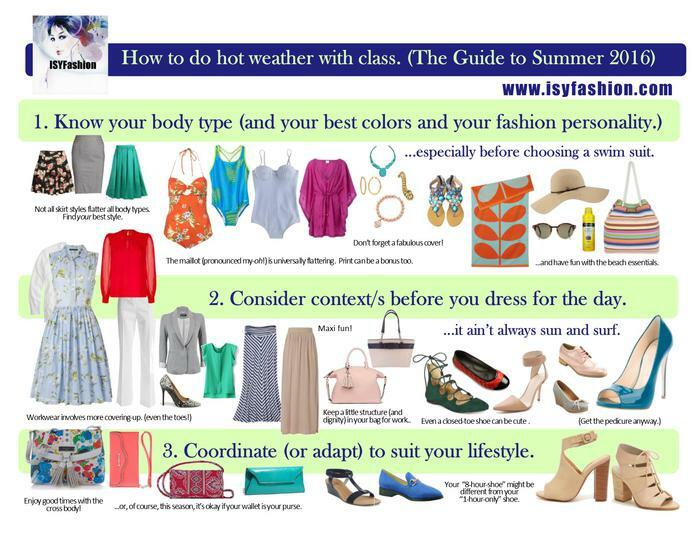 Summer fashion is just around the corner and I can, in fact, find some inspiration before I turn that corner. 1. Instagram. I'll return to this in a later blog, but for now I'd like to say that rediscovering this handy little app is a bit like a baby finding the buttercream frosting on a cupcake or a wino stumbling upon an unguarded crate of Seven Deadly Zins. It's sick (as they say). 3. My spring gigs. Spring is always my busiest time, and that's mainly why I've been so silent recently. Why, just look below at what I've prepared for you!